Following on from the success of this year’s Proms & Prosecco in the Park, we’ve been working with Lost World Media to create a highlights package showcasing the event from start to finish. Click here to watch! Almost 2000 people braved the early afternoon showers to join us for this festival of music, food and fizz. With six hours of live music, children’s activities, a multitude of delicious street food stalls and bars selling everything from cocktails to craft ales, it was a very special event. Audience members aged from 18 months to 80 years+ enjoyed a wide variety of music which included choirs, soloists, classically trained musicians, pop songs, Oasis and Elvis covers and of course, all the favourites from the Last Night of the Proms. The finale was a sea of happy faces, union jack flags, twinkly lights and quite a bit of dancing…all rounded off with an audience rendition of Auld Lang Syne. With over 500 official images from the event, we’ll be posting many of these on our Facebook page during the coming weeks. But, in the meantime, we hope you enjoy watching the official video of the event just as much as we enjoyed creating the event. 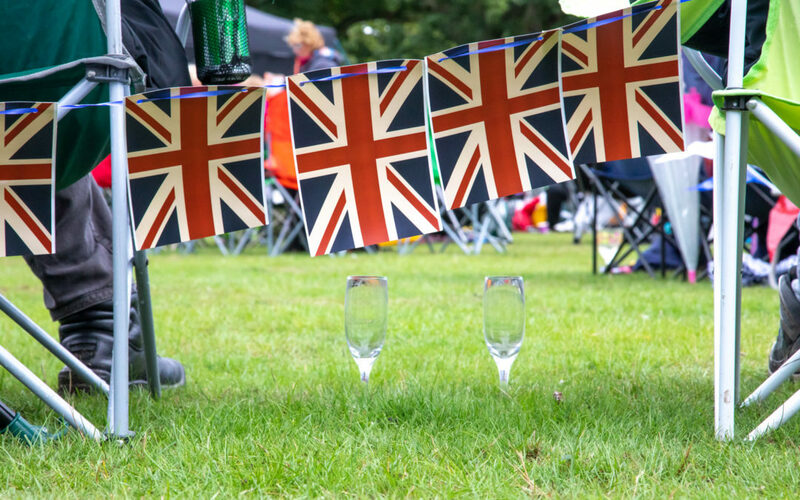 And, whilst you do that, we’ll be working away on plans for next year’s Proms & Prosecco in the Park! So, if you haven’t already done so, please do sign up to our mailing list to receive details about the event hot off the press, and ticket offers!